Preparation is everything when planning for a climb. We all check our bikes so every detail is tested and approved prior to facing any mountain ahead of us. We don’t want any nasty surprises - do we ? But your kit is equally as important as your bike. It is after all not just about the bike. 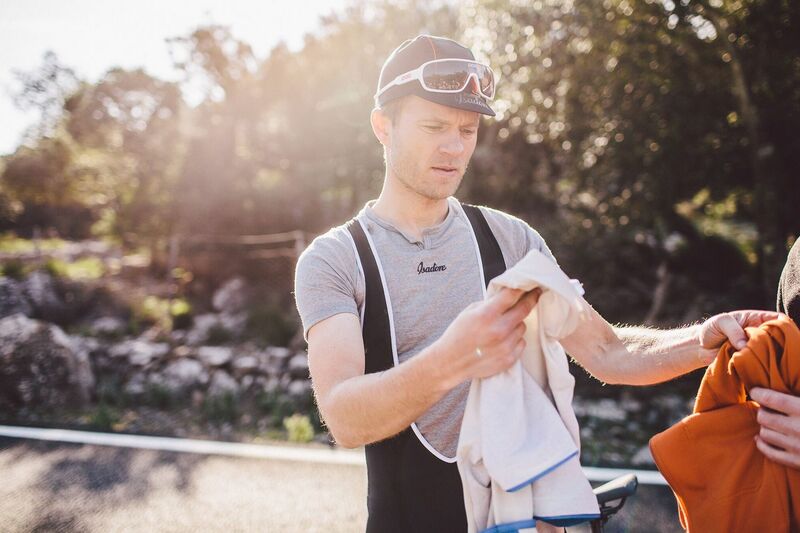 Considering the prospect of your struggles ahead, sitting in stifling heat on a mountain road for hours, you need to make sure your kit is as comfortable and breathable as ever, and nothing from your bike or kit causes any irritation. Any problem of this kind can quickly become a major focal point as you fight for your survival on the climb. It is not without reason Pro riders have a fetish for extreme detailing, and it’s rumored that kit can be mended or corrected as late as on the starting line. The trick - as they say - is in the details. In the development of Isadore Apparel’s latest product - LIGHTWEIGHT CLIMBER’S COLLECTION - I was curious to hear from Isadore founder and product developer - MARTIN VELITS - how knowledge from his day-job, as a Pro rider, played a part in the development process, and if such extremism played a role during the development of the MOUNT FUJI, COL DE LA BONETTE and MOUNT HALEAKALA lightweight climber's jersey’s. Catching the fearless leader of Isadore proved as challenging as ascending Mont Ventoux as Martin Velits was mid-race in Amgen Tour of California with his team Etixx-Quick Step. Incidentally Mark Cavendish also had the leader’s jersey so Martin had - so to speak - his hands full, but still found time for an early morning call prior to Stage 3. JG: WHY DID YOU DECIDE TO INCLUDE A LIGHTWEIGHT CLIMBER’S JERSEY INTO THE COLLECTION OF ISADORE ? MV: There is currently a lot of development happening in the production of cycling kit. This is something I see and experience though my job as a Pro rider. Things are becoming much more technical, more aero and more light, and the days of riding the same kit throughout a Grand Tour are long gone. 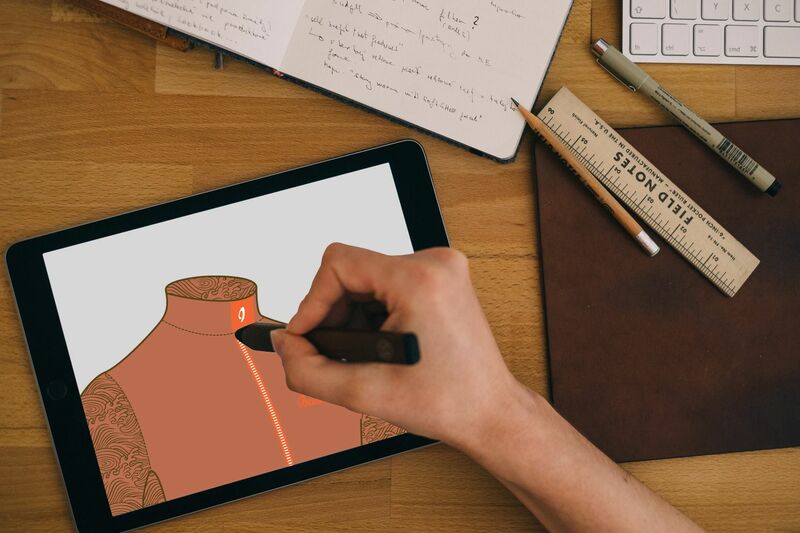 This insight I wanted to inject into Isadore Apparel, in a less extreme and more consumer friendly way, and I wanted to create a much more “Performance” driven product. JG: YOUR WOOLIGHT JERSEY HAS TO THIS POINT BEEN CONSIDERED A “LIGHT” PRODUCT. TELL US ABOUT THE DIFFERENCE BETWEEN A WOOLIGHT JERSEY AND THE NEW CLIMBER’S JERSEY ? MV: The difference between the Woolight Jersey and the Climber’s Jersey is significant. 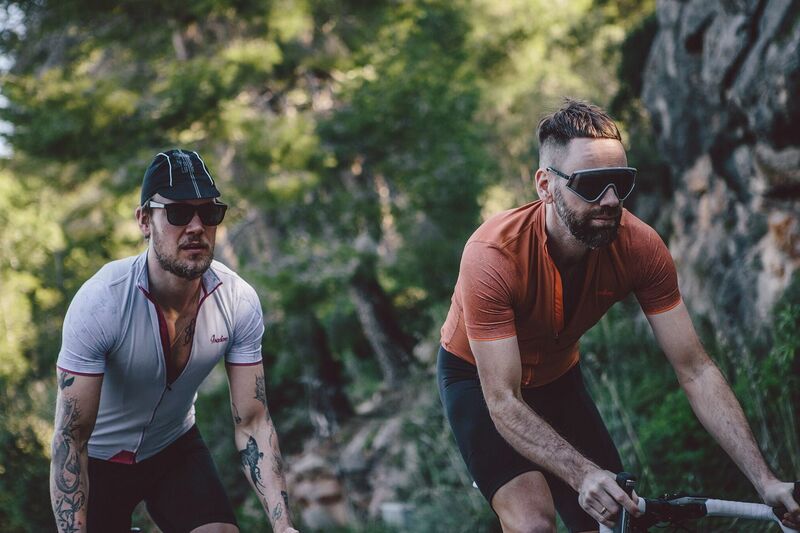 The Woolight is made entirely from a bi-component, lightweight Merino Woolight material while the Climber’s jersey replace the normal Woolight sleeves, shoulder’s and side panels with ultra lightweight soft Lycra for extreme breathability on hot weather uphill climbing. 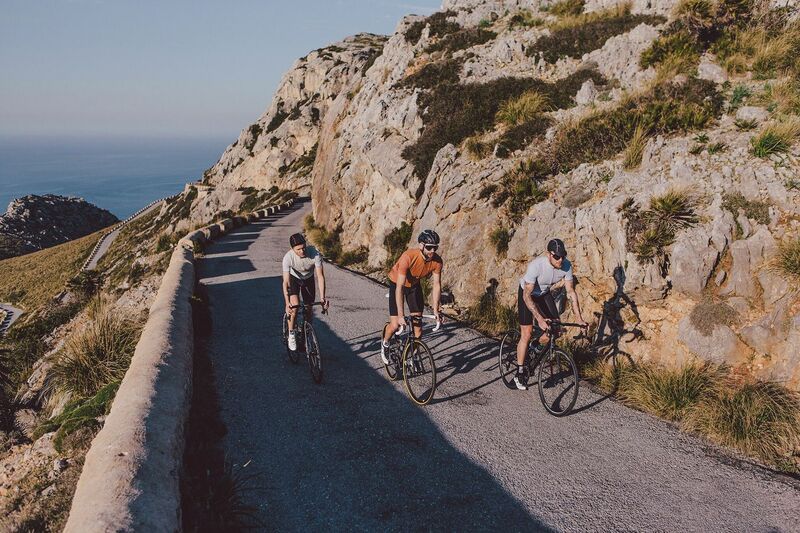 Furthermore - the Climber’s Jersey is fitted much tighter over the shoulders and sleeves marking a more “aggressive” silhouette in its design against the more “normal” hot summer jersey of Woolight Jersey. The Climber’s Jersey is primarily aimed at consumers who want a more “aggressive”, race-oriented fit. 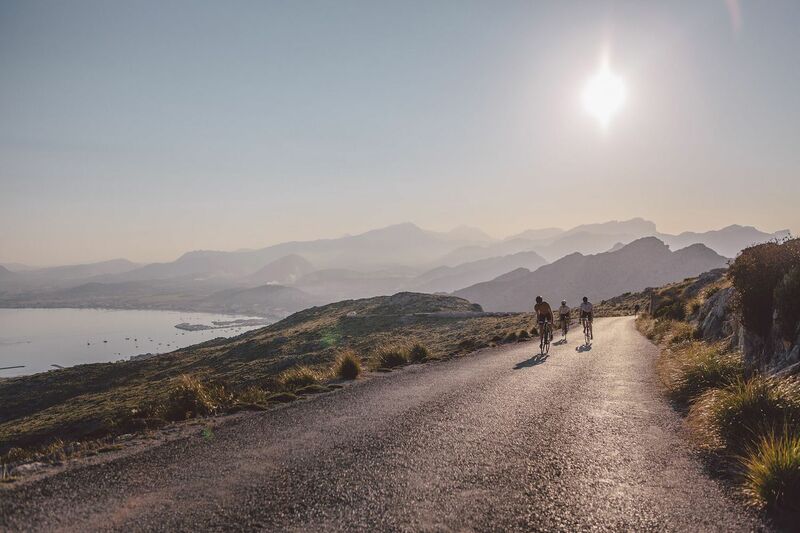 It is a Performance-driven product aimed at climbing or extreme hot weather, but can of course equally be used if you ride in the flatlands of The Netherlands or the Lake District in UK. JG: ALL THREE JERSEY’S GO UNDER THE “CLIMBER’S COLLECTION” BANNER, BUT EACH HAVE SEPERATE NAMES AFTER A FAMOUS CLIMB. TELL US ABOUT THE CONCEPT BEHIND THIS ? 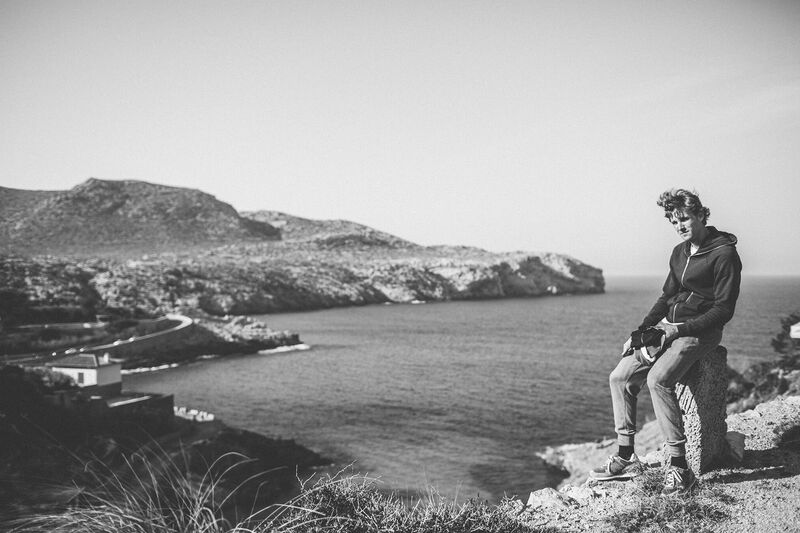 MV: My brother Peter and I each have our favorite climbs around the world. Peter is actually the climber in our family, but when training on the climbs I actually also really enjoy taking the whole thing in. You really feel the mountain and its nearby habitat. You actually have time to look up, and take it all in. Smells, surroundings - everything - in the morning air. 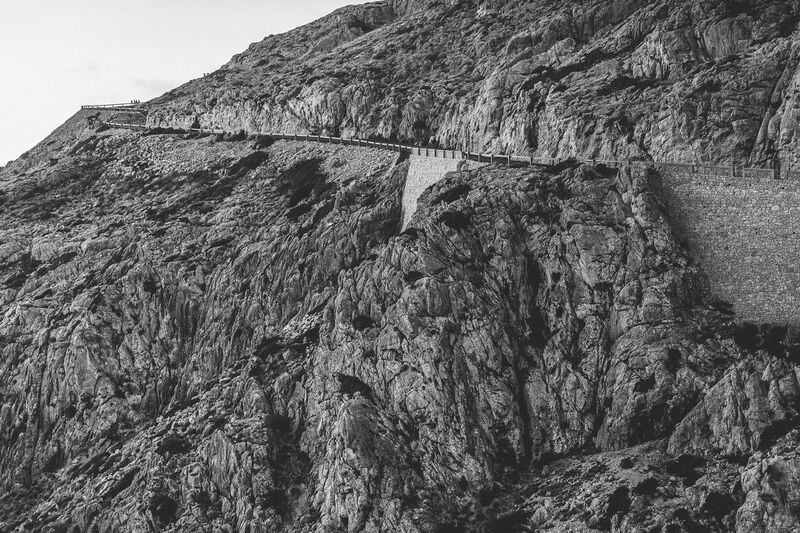 Through this we were inspired to create an authentic series of jersey’s inspired by these climbs, which have become favorites either as part of a race, or through training or - as in the case of Haleakala in Hawaii - something one of us aspire to complete one day. From this we have created designs which are subtle and almost invisible at a distance, but at closer inspection you get the whole idea and picture. It’s a bit like watching something from out of Space, but not until you get closer you start seeing the actual contours. 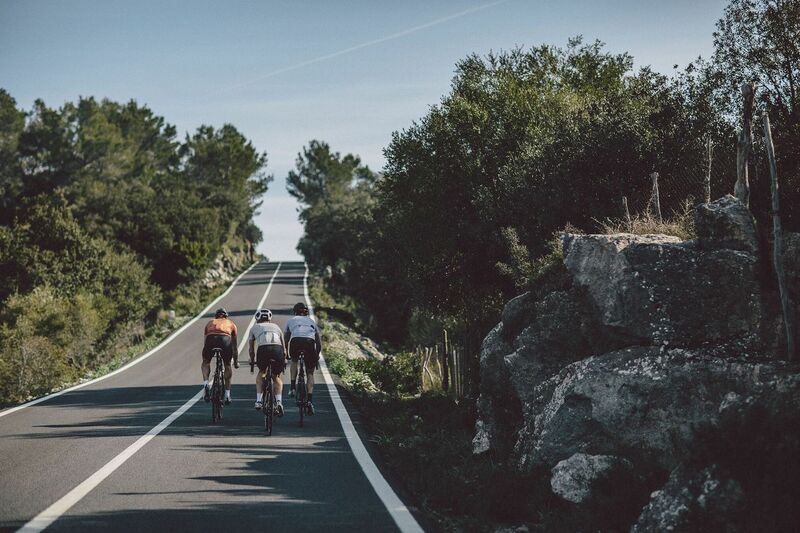 Through this series we are also trying to inspire other riders to head out, get on your bikes and challenge a climb or any nearby steep hill section. Be a “Grimpeur” for a moment or hours. JG: YOU MENTION TWO WORDS: “SERIES” AND “COLLECTION” - DOES THIS MEAN THERE WILL BE MORE PRODUCTS IN THE CLIMBER’S COLLECTION ? MV: Yes - we will be developing more products with a specific identity for our Climber’s Collection. It is a product section which is extremely close to my heart, and one I find really exciting developing, so we are currently hard at work planning new styles and new products for Spring/Summer 2016. JG: SO WHICH FAVORITE CLIMBS WILL BE INCLUDED IN THE NEXT CLIMBER’S SERIES ? MV: I can’t say yet. Maybe I find it here in California or maybe in France or somewhere else - who knows ? That’s the great thing about this series. It forces you to go out and hunt for them. You only find your favorite climb by actually riding it. 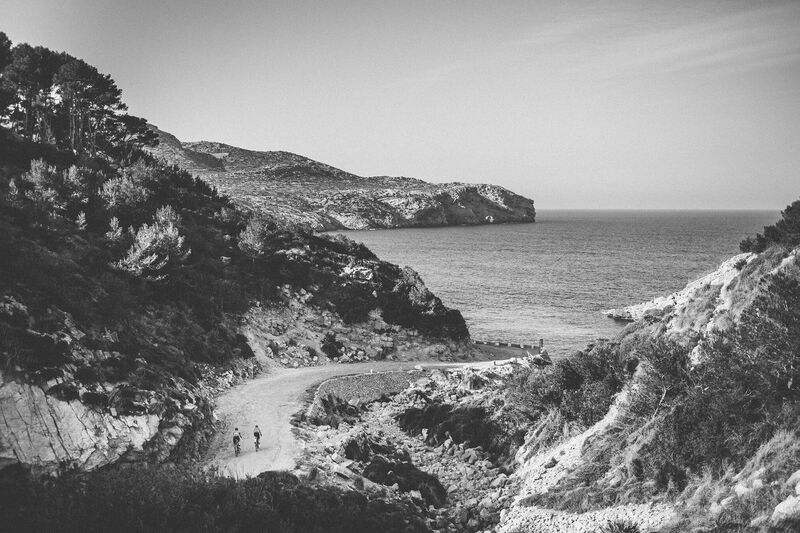 It doesn’t matter if it’s 17km long or just a short, steep 12% hill which grills your legs every time, but you still love it. You just need to grab your bike and go out and find it. I will! 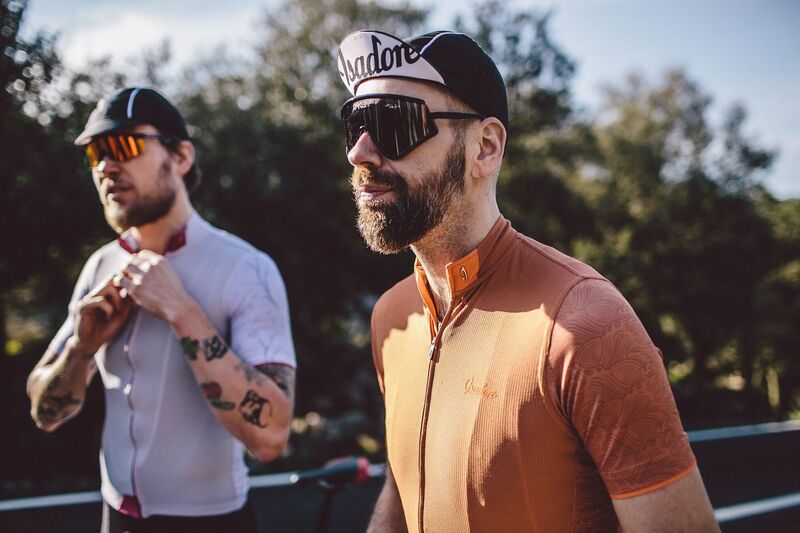 The Isadore Apparel Lightweight Climber’s Collection is available to purchase now.